Today sees the release of the second album from Esben and the Witch. 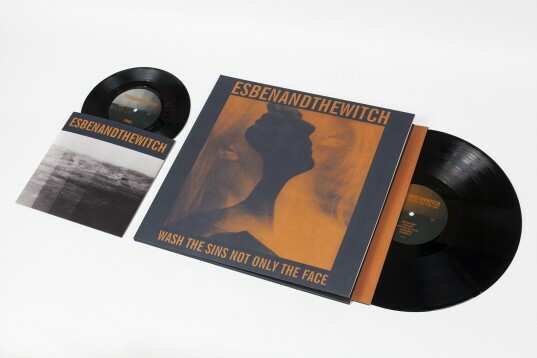 Wash The Sins Not Only The Face is as majestic as it is triumphant – dispelling any fears of the ‘difficult second album’, the band have grown into themselves and produced a focused and confident album. The album has been streaming all week over at Pitchfork. For folks outside of the US – Order / download here, or visit your local independent record store – iTunes | Vinyl | CD And for those stateside, grab your copy from the Matador Store. Playing live in Europe this February, the dates are below. Esben will also be playing live at a free instore at Rough Trade East tomorrow, Tuesday 22nd January. is the 7″ inside the lp ?